Having a variety of quick and easy keto snacks nearby can be a godsend especially when you don’t have time to prepare a meal or have a craving. 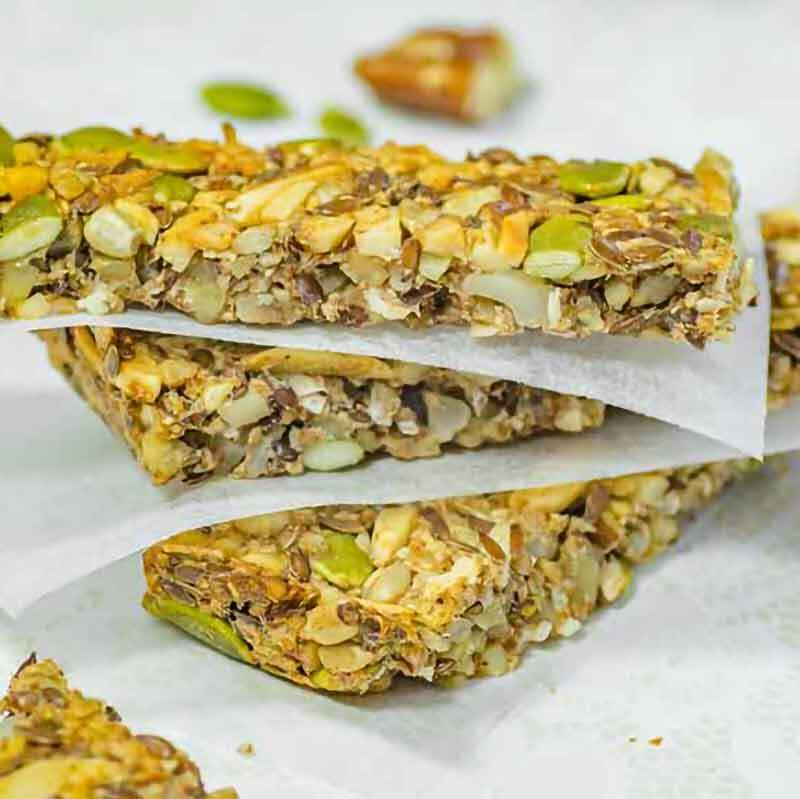 Handy keto snacks will ensure you’re always full of energy while on the go. Just a small bit can keep you in that optimal fat burning zone. Below we’ve made a list of keto snacks that we eat to fit right into your ketogenic diet. Our Best Keto Snack Recipes to Share. Make these delicious and handy Keto Snacks to give you a tasty low-carb energy hit when hunger arrives. 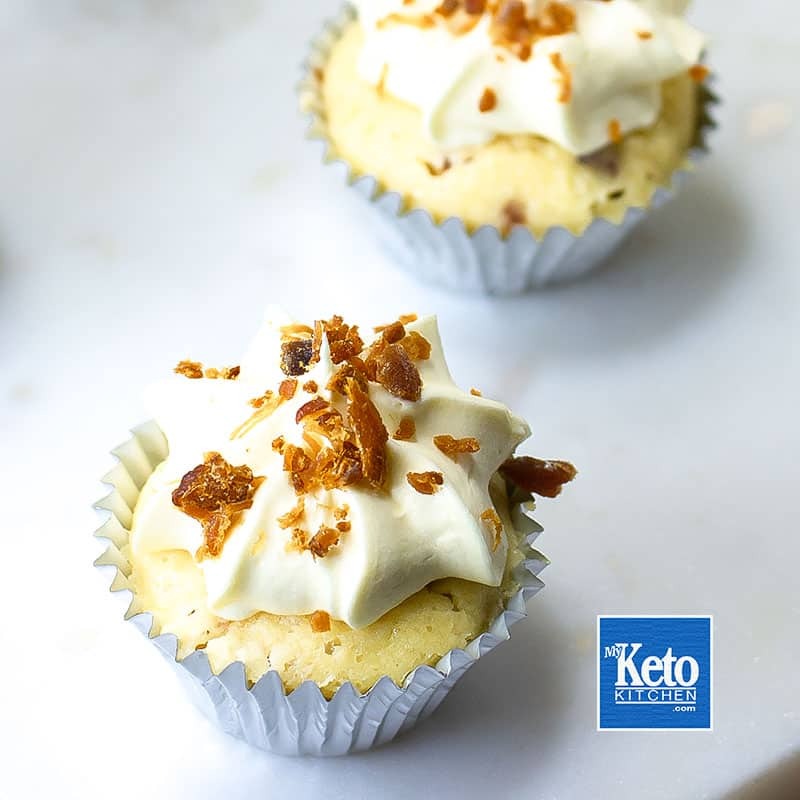 You’ll find some of the Keto Snacks are just one ingredient or with very easy to follow instructions. This Keto Snack is very easy to make and perfect for killing cravings. Almonds are a very healthy low-carb nut. 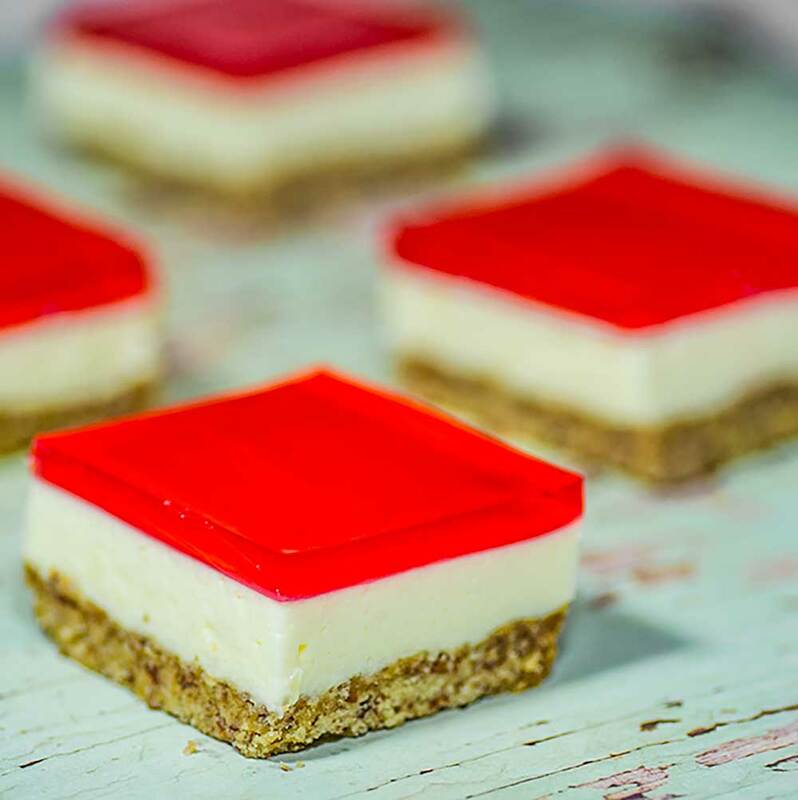 So we sweetened them with some natural sweeteners to make them an even more appealing keto snack. Just one ingredient is all it takes to have a delicious savory keto snack like these. These chips are easily baked and go well with dips! 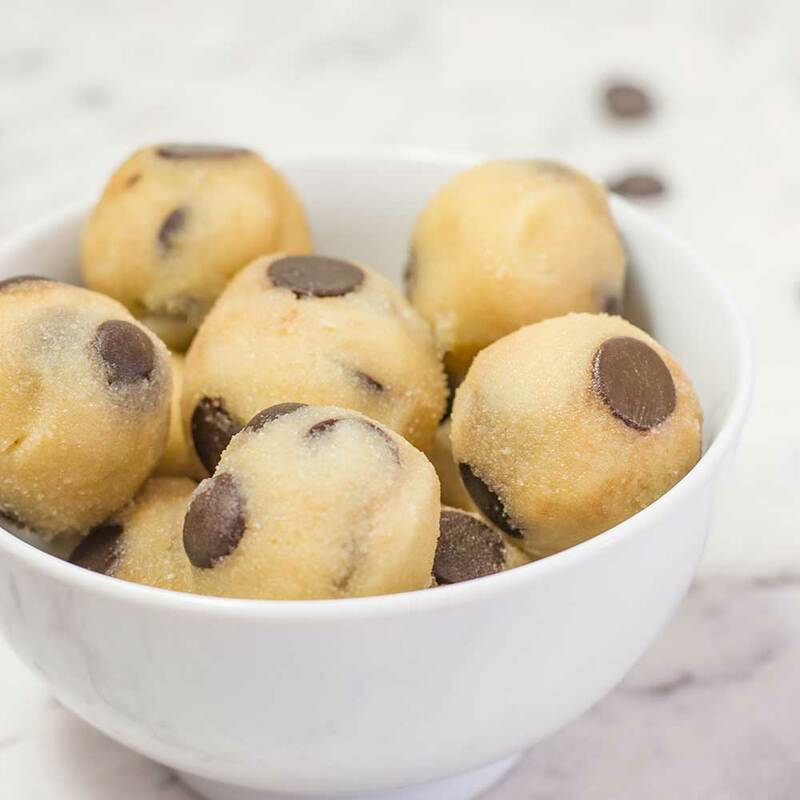 This keto snack is perfect for those who love to cook, it combines 3 textures and flavors for the ultimate low-carb delight. Did your Granny ever make coconut ices when you came to visit? Here is that classic recipe with all the sugar removed, sweet and delicious! Yes, you can have your cake, bacon, and maple and eat it too! 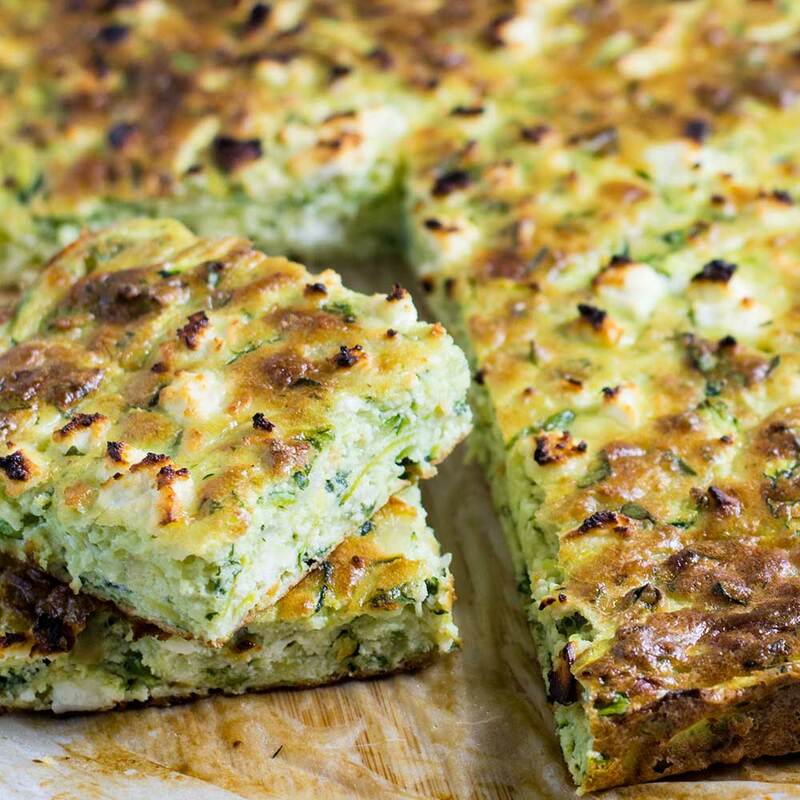 With low-carb flour alternatives, it’s very possible just check out the recipe. Everyone’s had them but did you know you can make this keto snack at home? Check them out. This is a low-carb alternative to granola and makes a very handy and healthy keto snack. Make them in bulk and keep on hand when you feel the need f0r a low-carb hunger buster. This one of our favorite keto snacks but it can also be served as a side dish, full of flavor, low-carb and high fat. Feel free to experiment with the flavors in this slice. Want a keto snack loaded with healthy fats, vitamins, and minerals that is also an antioxidant with fat burning properties as well? 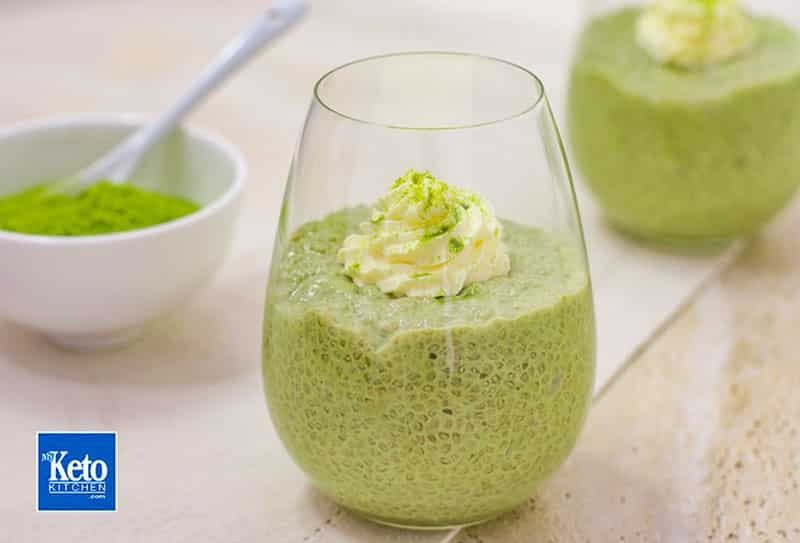 Here it is, a blend of chia, matcha and MCT. The pecans are a hit, we make them in bulk and jar them so we can grab a handful on the run when we need an energy boost through the day. Take a handful in a resealable bag when you’re off for a long days work or play. These little keto snacks are a bit classy and perfect to serve with friends over a coffee or tea. Just one or two will do! The perfect low-carb healthy vessel for dips and cheese platters. Make them in bulk and have them at the ready. 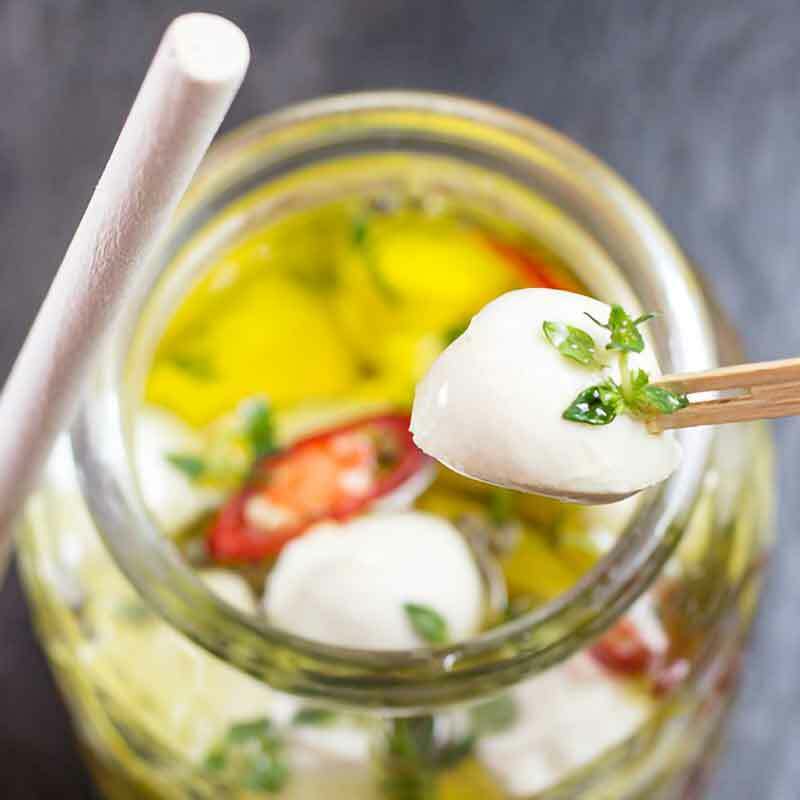 Here’s a novel way to add extra flavor to your bocconcini (young mozzarella). The perfect keto snack for any time of day. 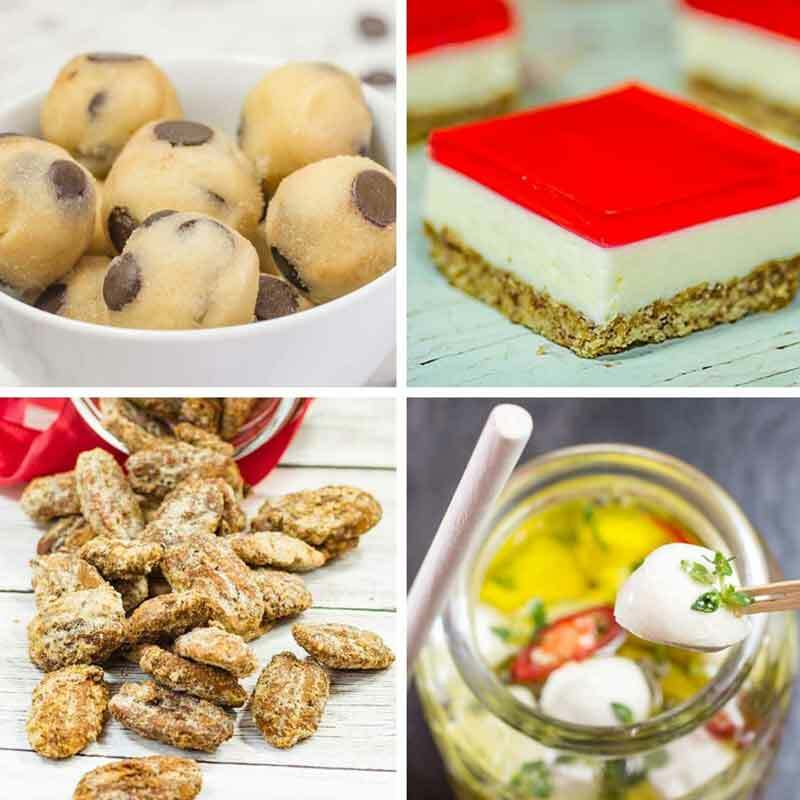 A collection of our best keto snacks recipes for you to share! If you have any suggestions for Keto Snacks we’d love to hear them. Small one or two bites. Most will keto snacks will fit in with an Atkins Diet, Banting, and Paleo Diet also. It’s important that everyone who begins a keto diet learns to read nutrition labels. You need to not only know your macros but the difference between total carbs and net carbs in the keto snacks you eat. 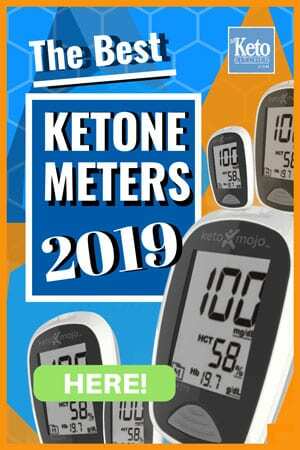 If you feel that something that you have may have eaten has affected you with a sneaky carb or sugar use your Ketone Meter (you should have one) to check your blood levels afterward. Sugar-Free Chocolate – Who doesn’t love chocolate? Well, you don’t have to miss out on the keto diet, if you select carefully. Choc Zero Premium milk chocolate has 4.5g of fat no added sugar and no sugar alcohols with only one net carb per piece, the perfect keto snack to have on hand. Chocolate Nut Cluster these tasty little morsels have less than 1g net carbs (in fact 0.3g of net carbs) No Sugar, Gluten Free, and All Natural. Get your Chocolate Nut Clusters Here. Choco Perfection Sixty Dark Bars – How good are these, another one net carb keto snack, just check out the review in the links they’ll curb those cravings for sure. Nut Butter Cookie Mix– Cookie Mix that makes 60 cookies and only 1g net carb per serve, is there a tastier Keto Snack than cookies? Jerky – A quick and easy snack, just be sure to have some extra fat with them such as butter, cheese or a fatty dip and avoid the high carb brands that use sugar. Buffalo Bills Spicey Jerky, for those that like their snacks HOT these are yours right here, eat with caution. Get Katies Seriously Spicy Jerky Here. Pepperoni Sticks – A little spicy, very low carb and high in fat. These delicious keto snacks are a great and convenient way to stay in ketosis and curb that hunger. Low Carb Multi-Grain Bread – This Bread also has only 1 Net Carb and great as toast for a quick keto snack. Sugar-Free Nut Spreads – Most nut spreads would be very nutritious if they didn’t add sugar to them. There are some companies that understand this and make some great natural nut butter. Brasil Nuts – Brasil nuts make wonderful keto snacks loaded with vitamins, minerals, and healthy fats. Helping lower LDL “bad” cholesterol and raise HDL “good” cholesterol. Cheese – A great low carb, high fat snack loaded with calcium for your bones. It comes in a variety of flavors just be cautious of calories. Quest Bars– One of the few protein snack bars that are very low carb and DELICIOUS. Great to satisfy cravings for sweets. Atkins Chocolate Peanut Butter Bar – If your craving a sweet these Atkins bars are right on the money and only 2grams Net Carbs, excellent keto snacks. Atkins Dark Chocolate Almond & Coconut Crunch Bars, delicious handy snacks with 3g of Net Carbs per bar. Biltong Droewors Dried Sausage – Not quite as tough as traditional jerky, very flavorsome, loaded with fats and with no carbs. A great LCHF snack for ketosis. Spicy Biltong if you like Biltong but want it with a little kick in it these beef biltong snacks are right up your alley. Cheese Puffsdelicious and very low carb these are an easy to pack keto snack to throw in your bag to nibble on for cravings. Or you can try our Cheese Puffs Recipe here. Coconut Peanut butter – What a perfect mix, we often make some this on our own with peanut butter and coconut oil, you can buy it premade and it’s delicious as a ready to go keto snack. Pork Rinds – A fantastic high fat, ultra low carb keto snack that won’t throw you out of ketosis. Eat them with a low carb dip or guacamole as they are quite dry but very delicious. Primal Crackers. A very low carb cracker which half of which is made up of much need dietary fiber, they make a great keto snack with high-fat cheese. Macadamia Nuts – Probably the fattiest and most delicious of all nuts, get them salted and take a handful when hungry, or to nibble at parties. Guacamole – Delicious and a great dip for your pork rinds or cheese crisps. Keep this on hand for when visitors drop by or a late night snack. 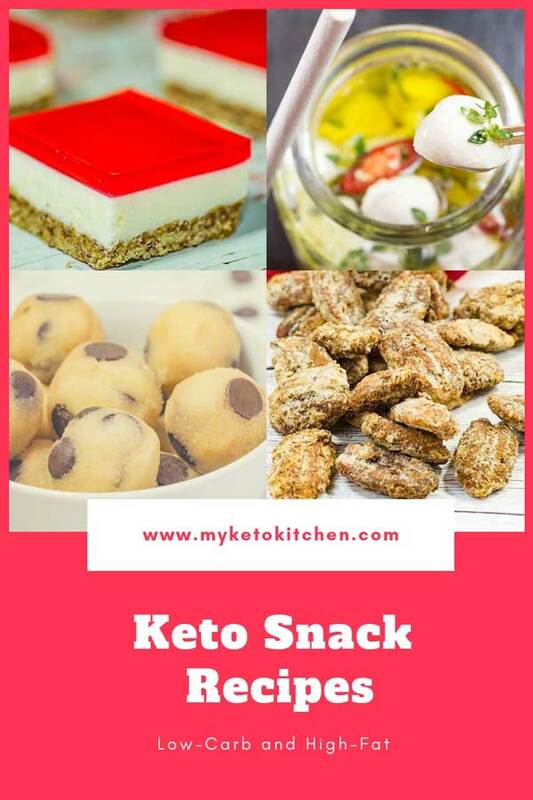 Here’s a selection of our keto snack recipes that you can make yourself. They’re created to be as simple as possible so that everyone can make their own low-carb keto snack. 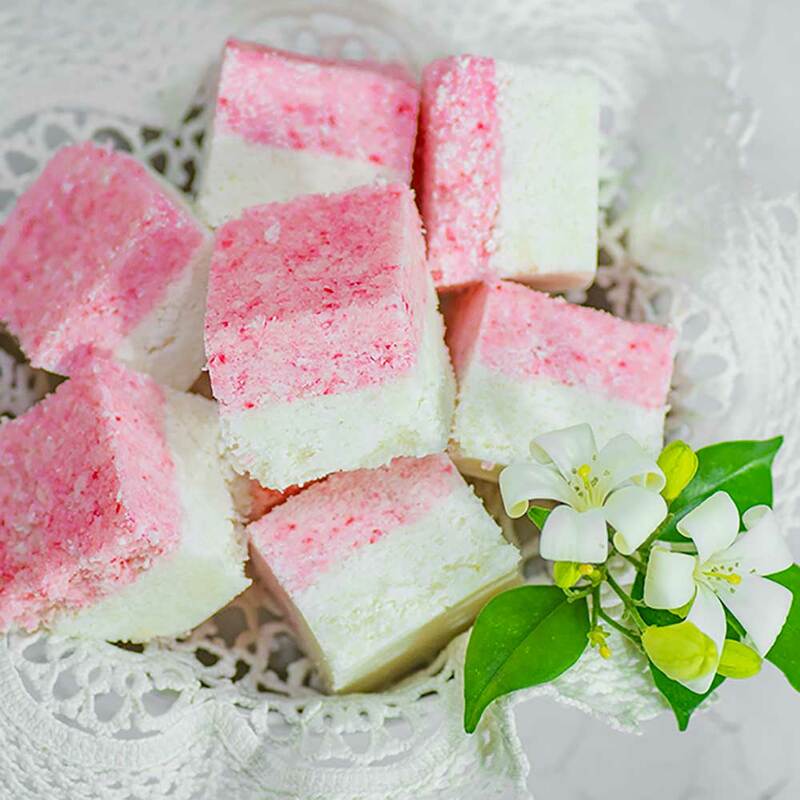 Check out our favorite Fat Bombs Recipes here. When people initiate a ketogenic diet for the first time they often complain about a lack of variety. This can be expected as most people new to low-carb, high-fat eating are not yet accustomed to looking at nutritional labels. Reading ingredients and nutrition labels will soon become second nature as the benefits of ketosis become evident. “Some” nuts make perfect keto snacks others aren’t such a good idea. 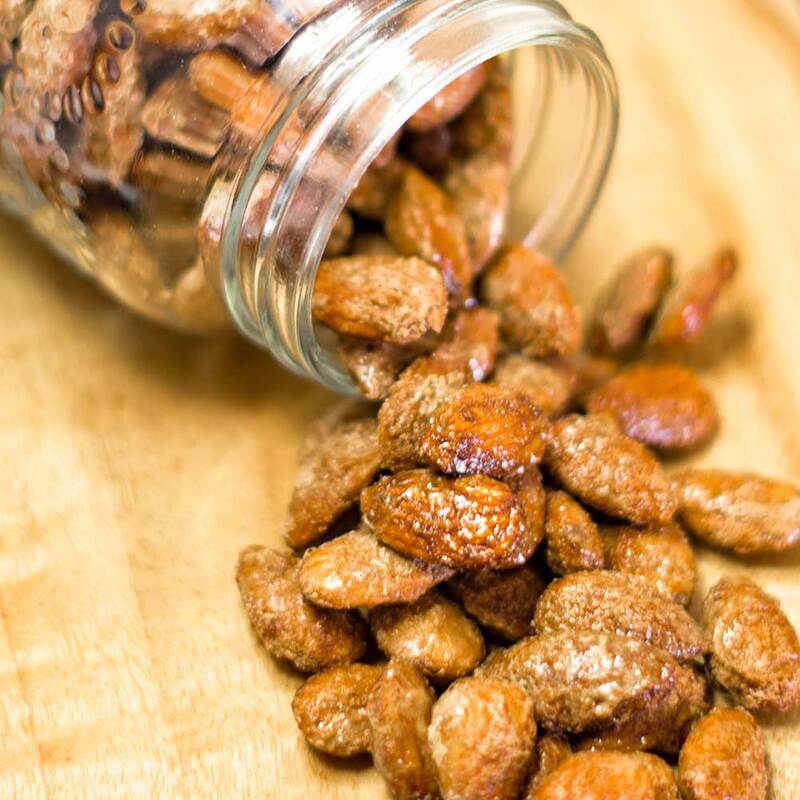 A handful of keto friendly nuts will easily keep you satiated between meals and give you that long-lasting energy a ketogenic diet provides so well. High in heart-healthy fats, being mono-unsaturated fatty acids macadamia nuts are very keto friendly. Specifically macadamia nuts contain oleic acid, palmitoleic acids that act in lowering bad LDL Cholesterol and raising good HDL Cholesterol helping fight against heart disease. Macadamia Nuts are full of minerals; calcium, magnesium, manganese with the added cardiovascular protection of selenium. Macadamia nuts are packed full of B group vitamins and are an excellent source of Vitamin A and E which both possess fantastic antioxidant properties. Oh and very low net carbs, 1oz or 28grams provides around just 0.5 gram of net carbs. Macadamia Nuts aren’t just a Keto Snack. They’re a Keto Superfood. 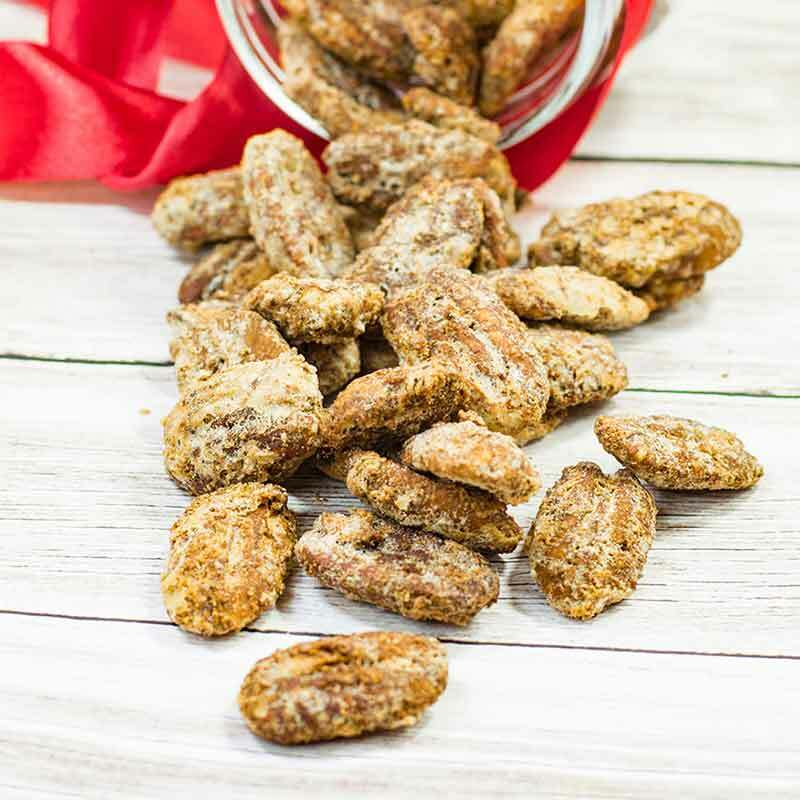 Brazil Nuts are another favorite low-carb keto-friendly snack that I always have a supply of. Like Macadamia Nuts, they’re packed with a broad array of health benefits. They come filled with healthy fats, and they are exceptionally high in selenium; just 30grams gives you 1000% (yes that’s right, “1 thousand”) of your daily selenium requirement. Selenium is shown to prevent heart disease, diseases of the liver and various cancers. Brazil Nutsare the highest source of selenium found in nature. You can also use Brasil nuts in gluten-free recipes. As a general rule people on a ketogenic diet should steer well away from fruits. Most fruits are high sugar content except in the case of the Avocado. Avocados on their own debunk many myths regarding the lack of nutrients in a ketogenic diet. Avocados are high in vitamin C, vitamin E, vitamin K, folate, and potassium. 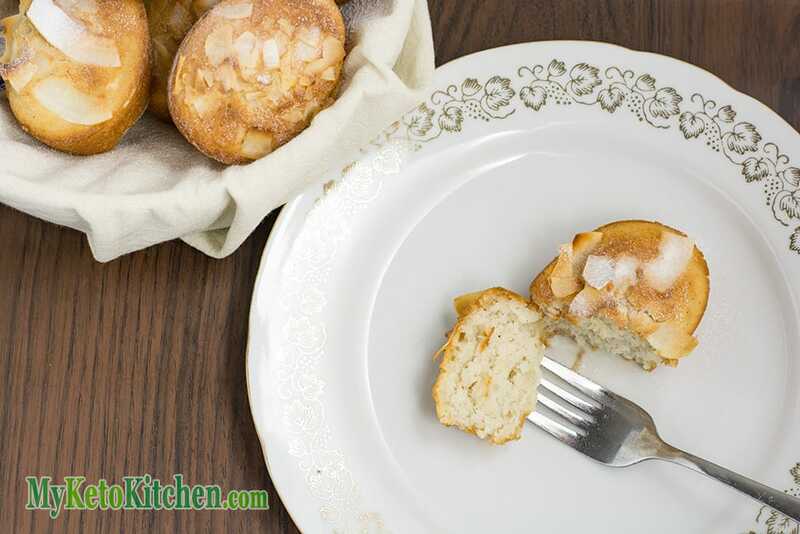 They’re filled to the brim with healthy fats, very low in net carbs and packed with fiber. Avocados make the perfect keto snack; try avocado in a green salad and make great dips also. Read more about the ketogenic benefits of avocado here. Boiled Eggs make an excellent Keto Snack the humble egg packs a powerful punch when it comes to nutrients. 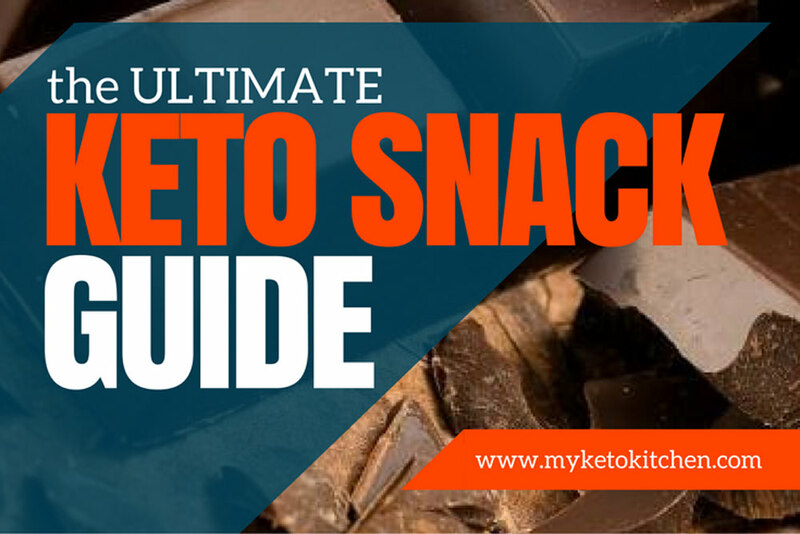 So you want Healthy Fats, Protein, Amino Acids and all the nutrient you can get in just one Keto Snack? Eggs are your answer. Our Tip: Buy em, Boil em, Fry Em, Poach em, Eat em! Beef Jerky is one of those foods that you should pay attention to by reading the nutrition label. Beef Jerky can make a good keto snack. However, it may have some carbs snuck in there depending on how it’s processed and flavored. Jerky comes in various flavors and made with different types of meats all with a varying degree of fat content. Keto being a high-fat diet you want to steer away from the lean varieties as they’re all protein and no fuel. Alternatively, if you’re like us and love making your own keto snacks, you can always buy one of these dehydrators, have some fun and save a bundle of money making your own Jerky. 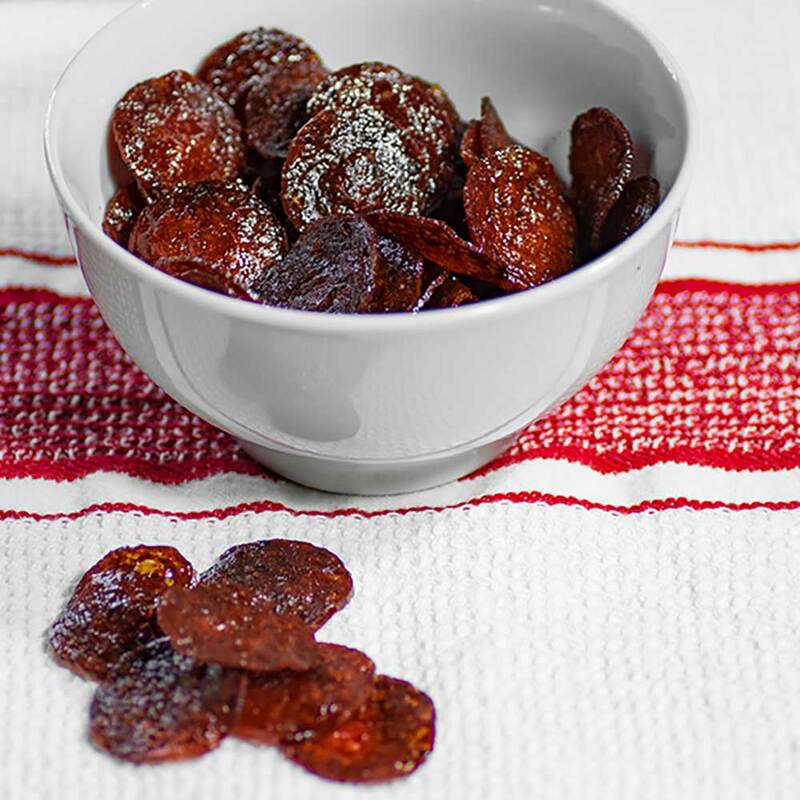 Perhaps you could get into the Jerky making business; we’d love to see your recipes! 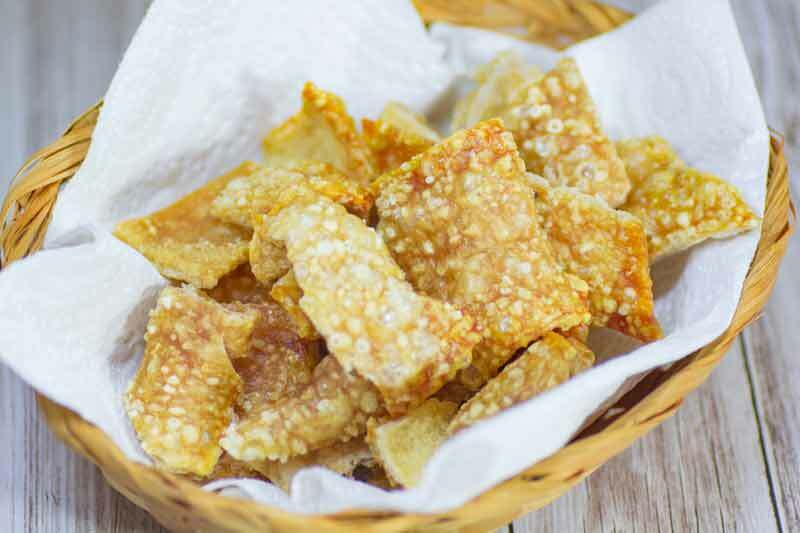 Pork Rinds, we love puffed pork rinds they’re great with dips. Eat them with dip or have a drink nearby as they’re quite dry, but are a delicious alternative to corn and potato chips. You can buy pork rinds in a variety of flavors or microwave bags as you go. They’re high in fat, a moderate amount of protein and no carb and a keto snack that’s easy for entertaining. We make our own pork rinds here. 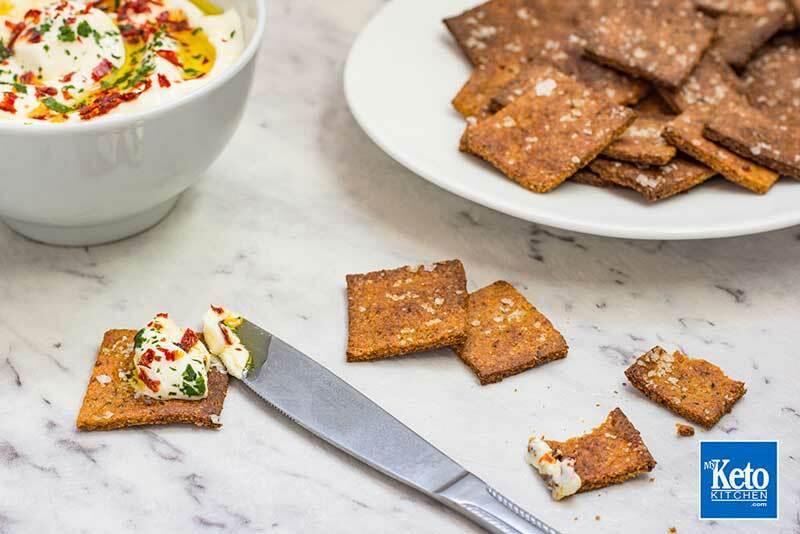 Full fat cheese snacks: Various full-fat cheese such as brie, feta, halloumi, mozzarella and Colby, all make great keto snacks. Cheese is an excellent source of calcium (many western populations lack sufficient calcium in their diets), protein, phosphorus, zinc, vitamin A and vitamin B12. Cheese is also very satiating, keeping hunger at bay. Steer away from low-fat and skim varieties. Quest Bars: Quest bars(for my taste buds at least) are the best by a country mile! Great tasting, very low in net carbs, a good amount of fat and protein and high in fiber, they make a very filling Keto Snack. Don’t go overboard on them though as too much protein will throw you out of Ketosis. I’ve had some protein bars in my time, but these are at the top for taste, hands down. Note: Never mind the total carbs the majority of those are Fibre, which does not spike insulin or count towards your keto carb macros. If you have any ideas that you would like to share with us. Feel free to let us know in the comment form below. We’re always looking for new keto snacks ideas. Be healthy! I love all the information about packaged snacks. Making your own snacks and meals tends to be the best option for health, of course. But, I feel like authors sometimes ignore the fact that people often need fast and easy options too. Knowing what healthy options are out there is powerful.